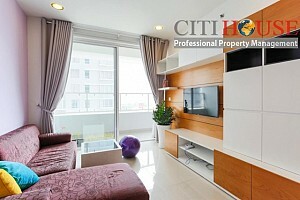 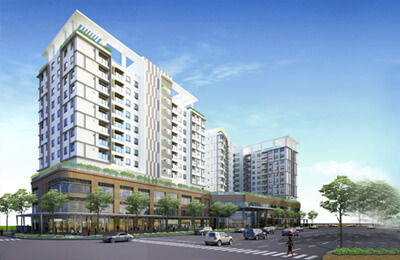 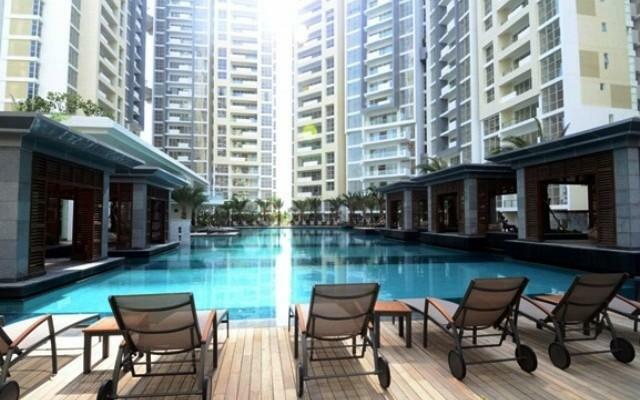 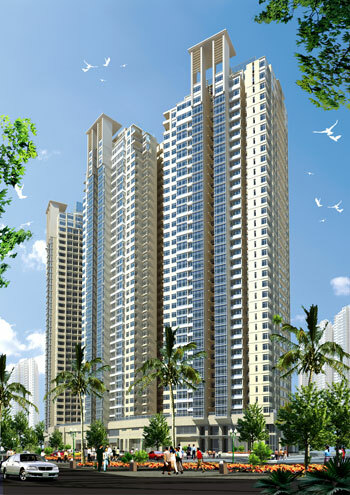 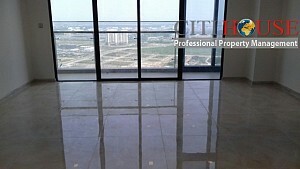 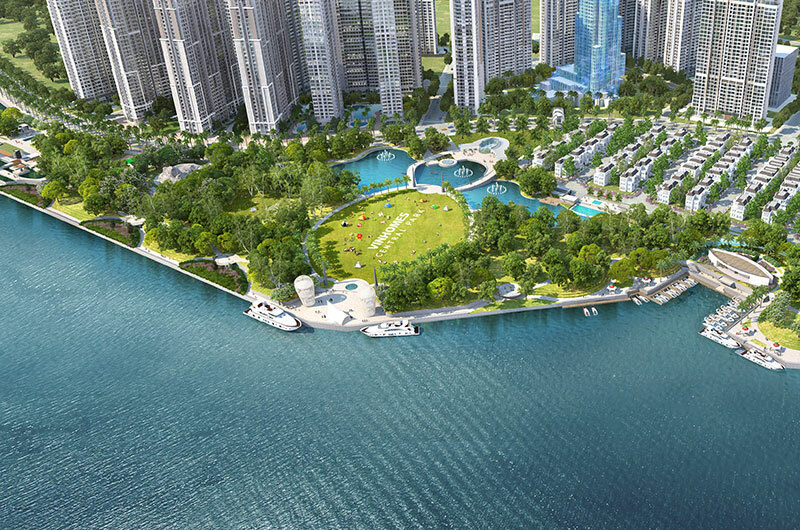 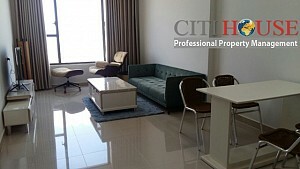 Your plan is going to stay in Ho Chi Minh City (Saigon), Vietnam and need a nice property to rent for you and your family. 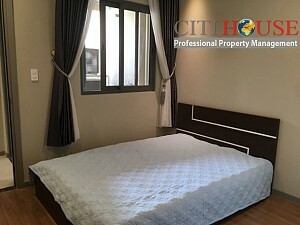 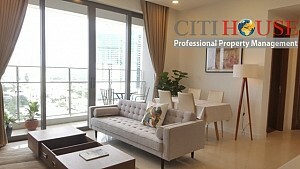 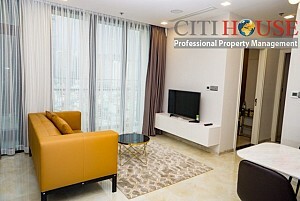 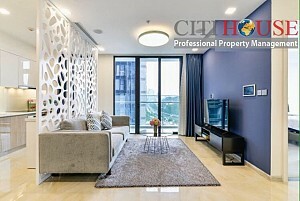 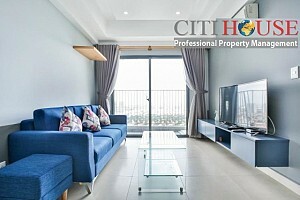 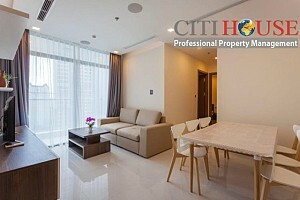 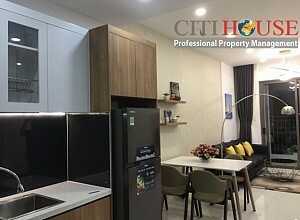 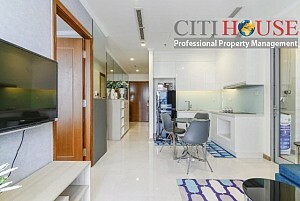 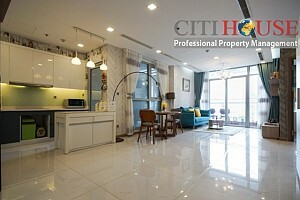 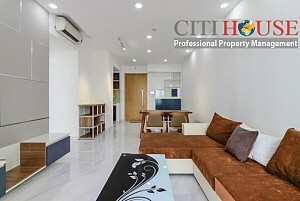 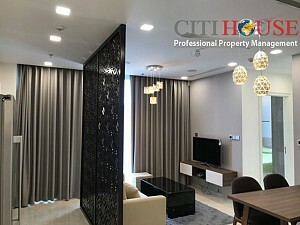 CITIHOUSE where you can find the best houses, villas, offices, serviced apartment, apartment for rent with free of charge services from us so that you can live this experience in the best possible conditions. 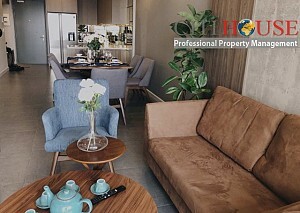 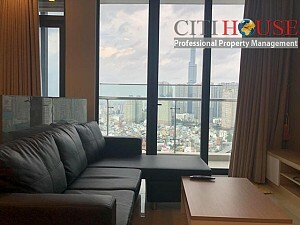 We offer the residential property guide in Ho Chi Minh City with great information directory for expatriates living in or relocating to Vietnam especially Apartment, Office, House, Villas in HCMC.